Today, HRC released the following statements ahead of oral arguments this morning at the Supreme Court of the United States in the case of Masterpiece Cakeshop v. Colorado Civil Rights Commission. The case, which will be decided by next June, will either protect the fundamental equality of LGBTQ people — or it could set a dangerous precedent giving businesses a license to discriminate. The case involves Jack Phillips, a baker who refused to serve a gay couple in violation of Colorado’s statewide non-discrimination law. Represented by the SPLC-designated hate group Alliance Defending Freedom, Phillips — who lost before the Colorado Supreme Court — was granted the Supreme Court hearing to make a claim that he should be able to discriminate against LGBTQ people on religious freedom and freedom of speech grounds. The Trump-Pence Administration has also entered this case to back the baker’s claim. Masterpiece Cakeshop is one of the most significant Supreme Court cases of the year, and the outcome could have sweeping consequences for every single LGBTQ American and millions of others. 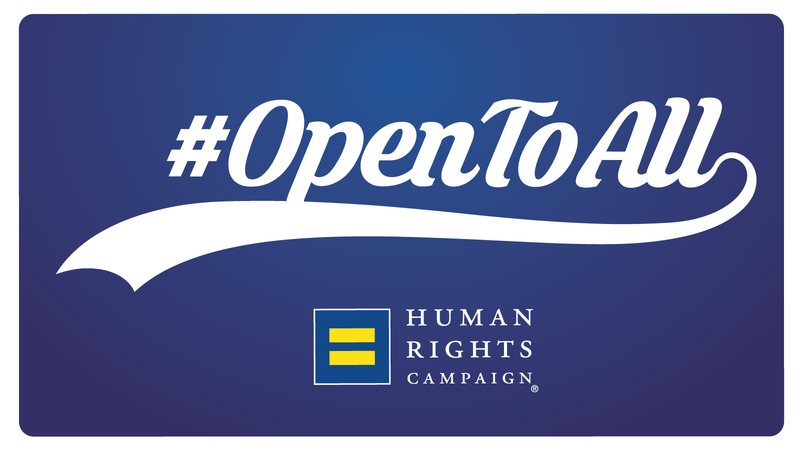 HRC organized two major amicus briefs in the case featuring the nation’s leading bakers, and chefs; as well as top businesses who oppose discrimination against LGBTQ people — the central issue in the case. The first brief from “Chefs for Equality” included more than 240 bakers, chefs, restaurateurs, and other culinary industry leaders from all 50 states, plus Washington, DC. They joined together to relay a very simple message: businesses must welcome all. If a business is open on main street, it must be open to everyone, regardless of who they are or whom they love. Backed by food professionals from Orlando, FL, to Seattle, WA, and Dallas, TX, to Philadelphia, PA, the brief was also signed by some of the most prominent names in the culinary industry, including Elizabeth Falkner, Jose Andres, Sophie LaMontagne and Katherine Berman of Georgetown Cupcake, Carla Hall, Padma Lakshmi, Christina Tosi, Anthony Bourdain, Tom Colicchio, Duff Goldman, Sam Kass, and many more. The brief was authored by Akin Gump Strauss Hauer & Feld LLP, an international law firm headquartered in Washington, DC.